When Marvel released “The Avengers: Age of Ultron” trailer, fans were left with a lot of questions about the anticipated sequel. She popped up again in a new clip that premiered earlier this week during ABC’s “Marvel’s Agents of S.H.I.E.L.D.,” but once again, the actress’s view was still obscured. 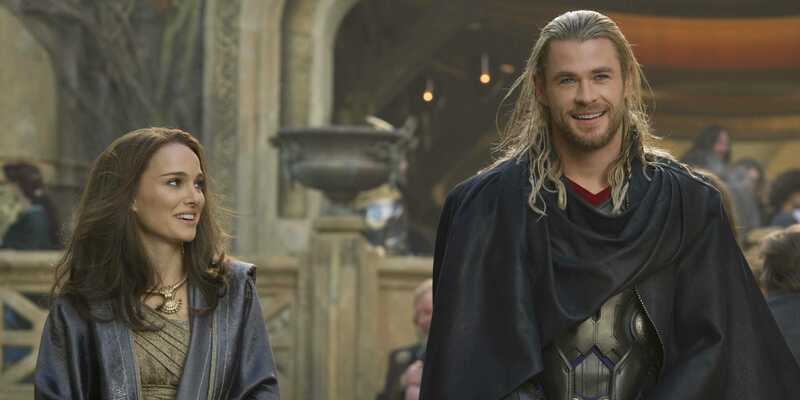 Many were convinced she was Thor’s girlfriend Jane Foster (Natalie Portman) because of her close proximity to the superhero in the first trailer. Kim has previously tweeted an image with “Avengers” director Joss Whedon which shows her name displayed on what appears to be the set of the film. Disney wouldn’t say anything more on the character Soo-hyun is playing. Frazer Harrison/Getty ImagesClaudia Kim at the ‘Captain America: The Winter Soldier’ premiere. You can watch the latest trailer below. 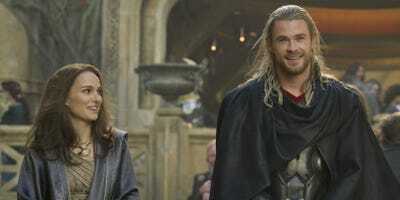 “Avengers: Age of Ultron” is in theatres May 1, 2015.